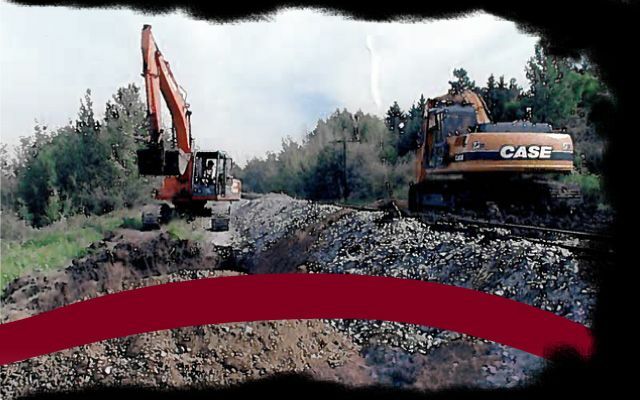 Excavating Contractors Edmonton | George's Ditching & Trucking Ltd. 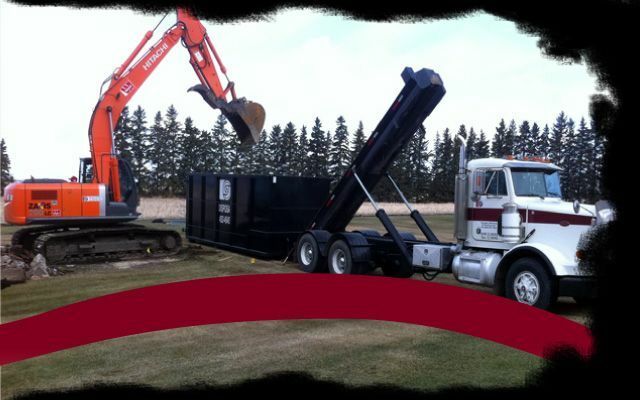 Contact George's Ditching & Trucking Ltd.
Our Edmonton excavating contractors have the excavating and construction solutions for you! 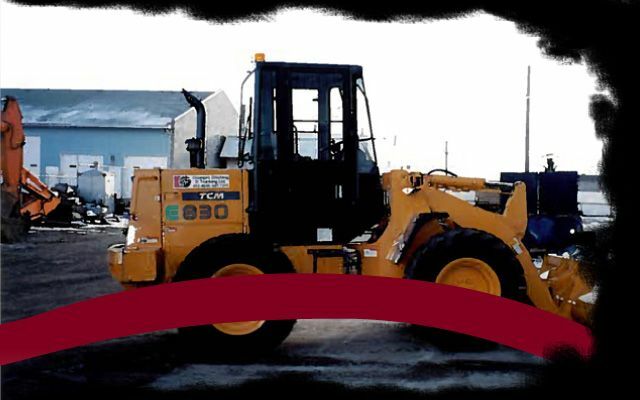 George’s Ditching & Trucking Ltd. provides professional services, and we have built our business on providing exceptional customer service. We pay attention to details. 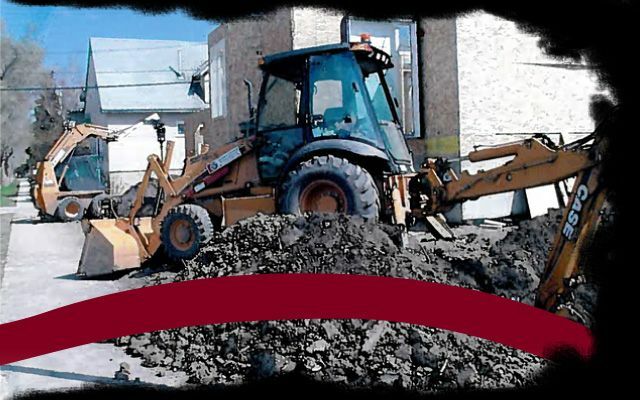 We have the manpower, equipment and experienced personnel to handle a variety of excavation and construction projects. 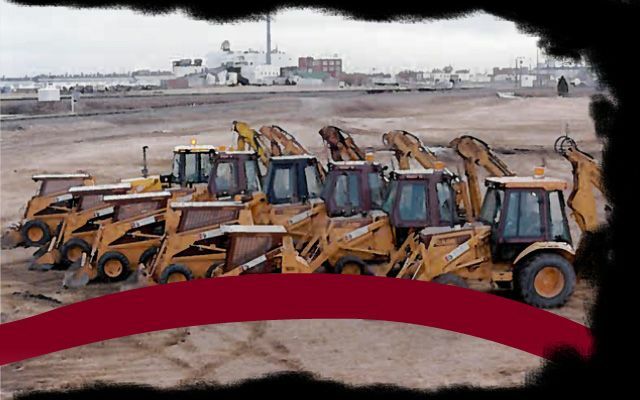 Contact our excavating contractors in Edmonton to arrange your service today! 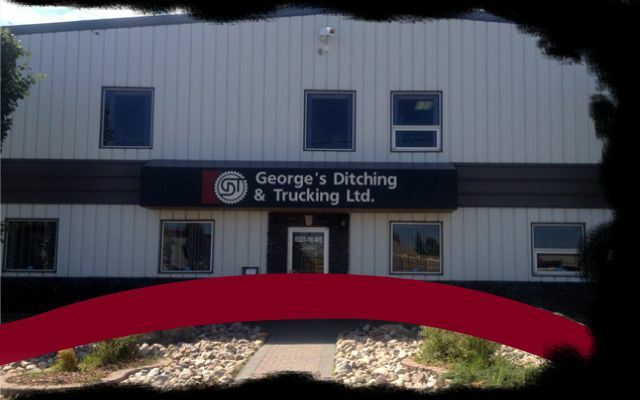 George’s Ditching & Trucking Ltd. has been proudly serving Edmonton and its surrounding communities since 1969. 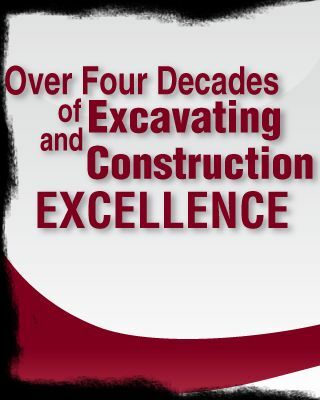 We specialize in residential, commercial and industrial excavation and construction. 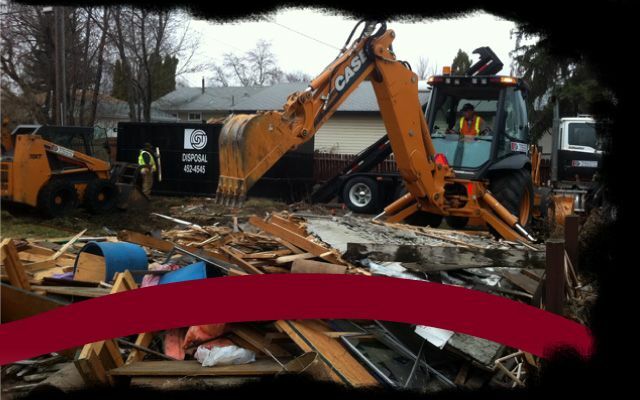 When you need excavating contractors in Edmonton, call our experienced team. 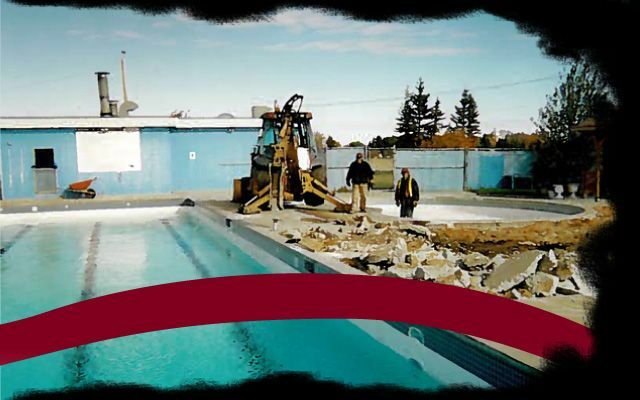 "Hi Rocky and Dennis -- We are extremely happy with the services that you provided us in filling up our swimming pool, delivering the rainbow rocks, and removing that old junk. Dave is very helpful and, the important thing, is he is easy to talk to. I would like to take this opportunity to thank all of you. I would definitely recommend your services to my friends and co-workers." Read more. To apply for a job opportunity, submit your resume by email. 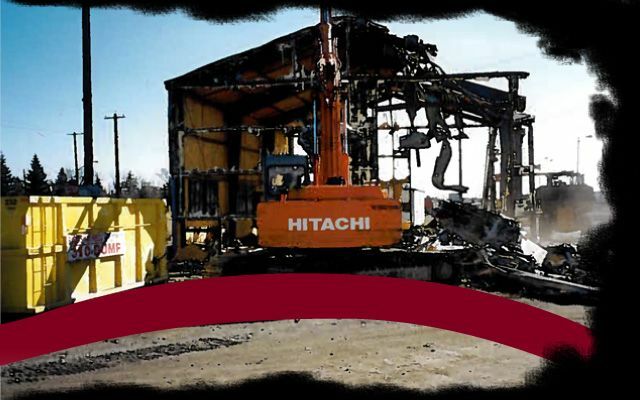 Want to know more about our background? 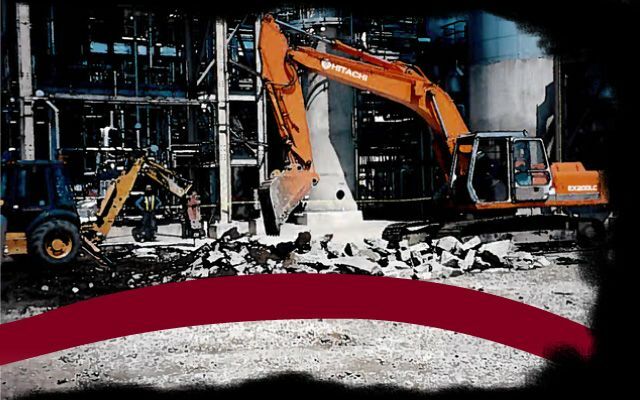 We have your excavating and construction solution.